The PTL2 is Global Traffic Equipment 2 nd generation of Portable Traffic Lights and are renowned for their high durability and reliability. Like all our products, the PTL2 offers an unrivaled level of build quality, and standard features, like a sophisticated SMS Monitoring System that alerts the user if there should be a fault.... 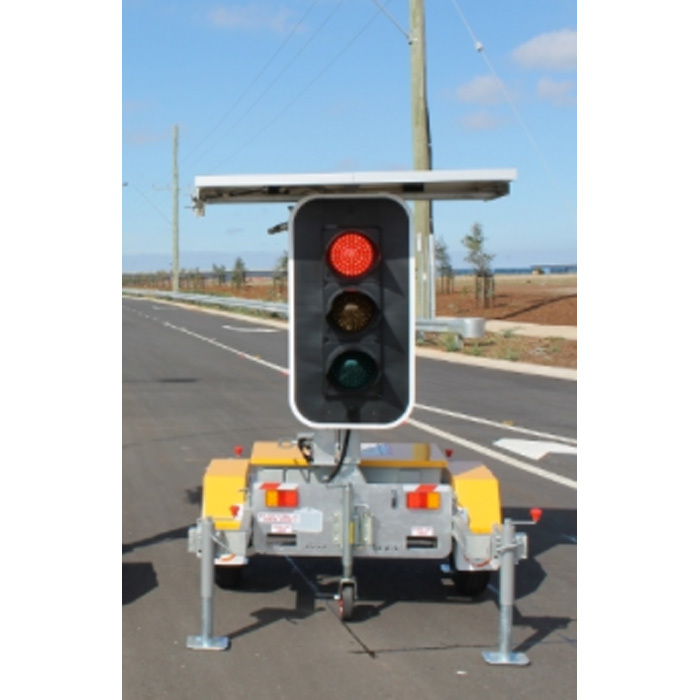 Both the the MPB 3200 and the MPB 4000 Portable Traffic Lights are available for hire ex Auckland. They offer reliable operation, easy transportation and are compliant to NZTA CoPTTM specifications and AS 4191 – 1994 standards. 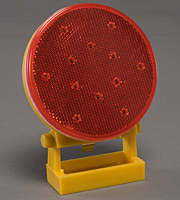 Portable Traffic Signals are usually used for shuttle control operations where a section of the roadway is closed and opposing traffic needs to alternately use a shared single lane. Our Portable Traffic Signals are manufactured with high quality material with a weather resistant powder-coat finish.... "It can be used to manage traffic lights, accidents, water problems, street lights etc. Ideally, I would like to have a representative with the relevant training from each of the emergency services sitting in the control room with a radio. They could then communicate problems directly to their peers and this would allow a faster response to any kind of emergency picked up on the cameras. The PTL2 is Global Traffic Equipment 2 nd generation of Portable Traffic Lights and are renowned for their high durability and reliability. 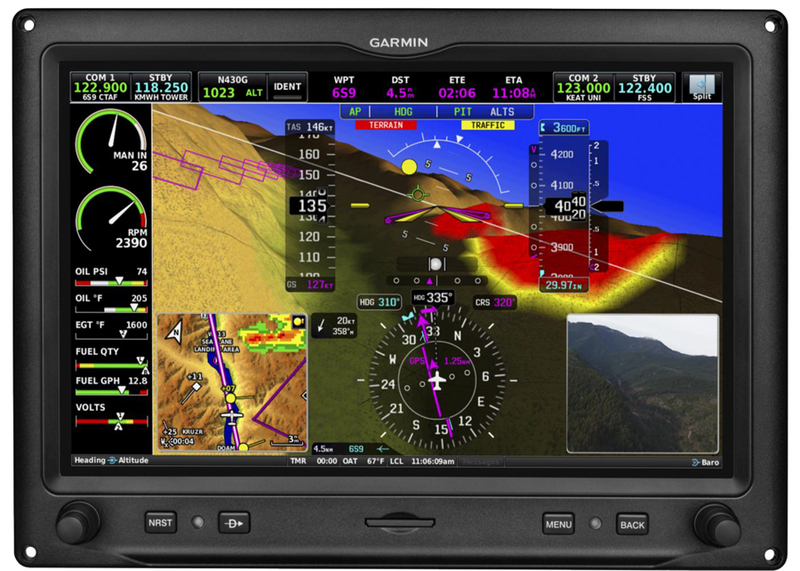 Like all our products, the PTL2 offers an unrivaled level of build quality, and standard features, like a sophisticated SMS Monitoring System that alerts the user if there should be a fault. Drive Time calculations that inform you about traffic conditions from the property you are interested in to your place of work, along with driving directions. Automatic Drive Time calculations for every property. Portable Traffic Signals Prioritize safety and drive efficiency by moving your flaggers out of harm’s way and into other work zones in need of man power. Our portable traffic lights are the most versatile and dependable portable traffic signals on the market.